Discover the wonder, the glory and the joy of knowing God. For over forty years, J. I. Packer's classic book has been an important tool to help Christians around the world discover the wonder, the glory and the joy of knowing God. Explaining both who God is and how we can relate to him, this thought-provoking work seeks to transform and enrich the Christian understanding of God. 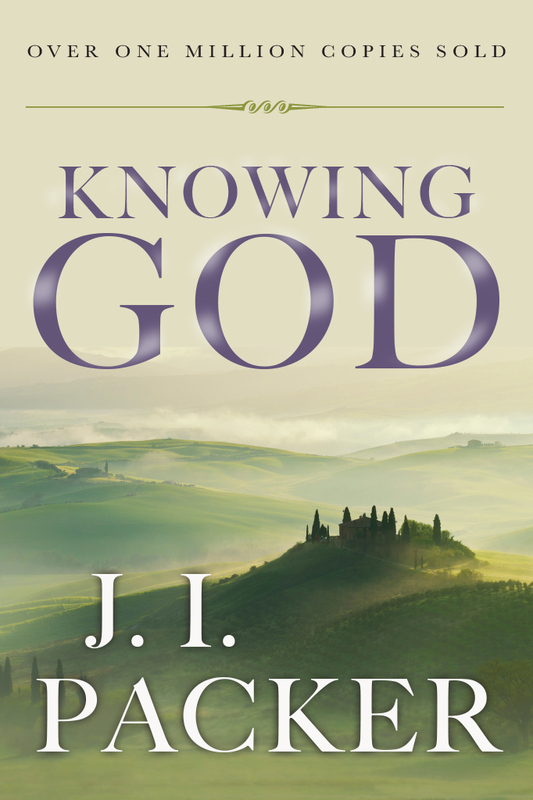 The Knowing God Set includes the book, study guide and devotional journal. Use the study guide to encourage transforming discussions in your small group and add the devotional journal to enrich your understanding of God while going through the study. The daily reading includes Scripture, suggestion for action or reflection and space to journal or write out your prayers. 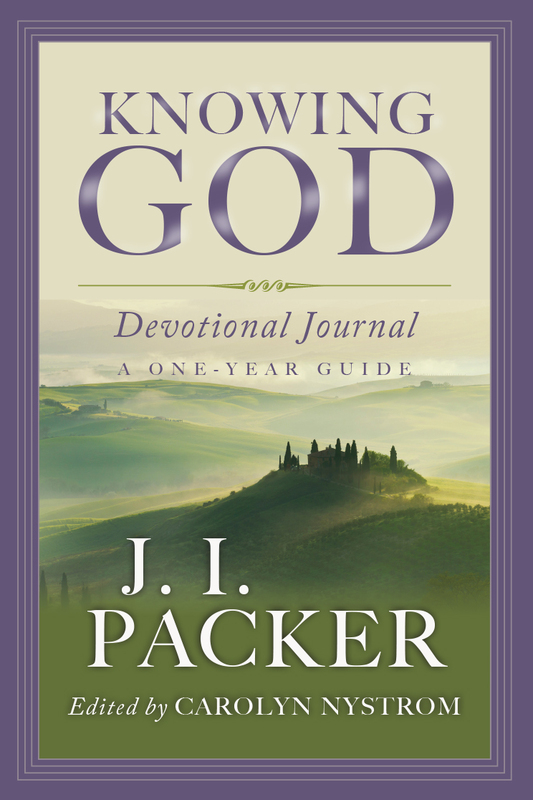 "Week by week and day by day, Packer gives advice that is sure to motivate and inspire readers to reach for more in their quest to unite with God. A fine read for any devoted Christian." "This is a book that urges us to know about God and then to know God in Jesus Christ. 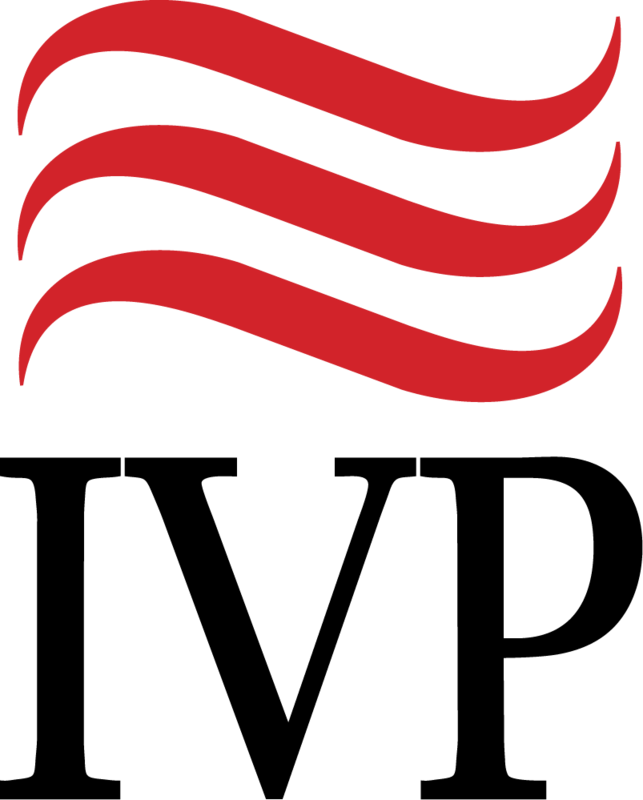 It is a book that serves up real meat—a thought-provoking call to apply ourselves to knowing who God is and to develop a close relationship with Him." 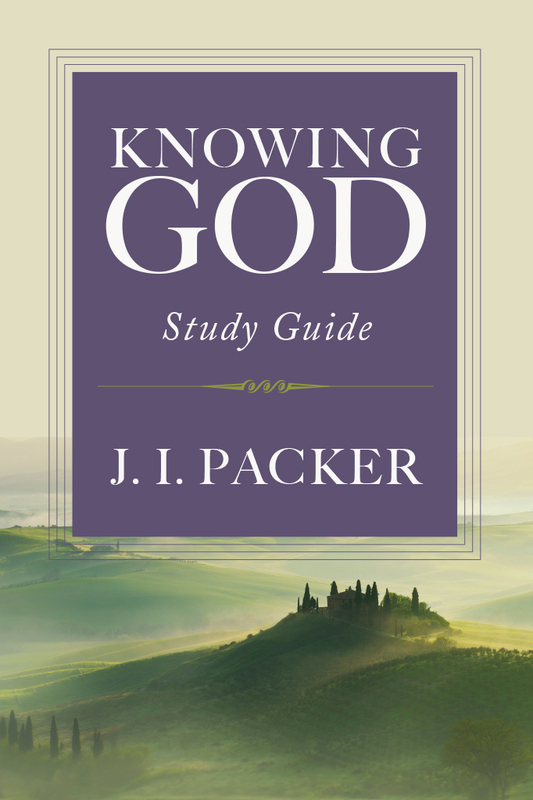 "Something must be said for the staying power of a book like J. I. Packer's Knowing God. 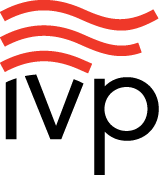 With some of the language and rhetoric updated, the foundational elements of the book are as powerful and strong as ever." "Packer was magisterial in substance, but adopted the tone of a fellow traveler. He convinced us that the study of God 'is the most practical project anyone can engage in.'" "If I can't put the Bible on this list, I'll choose a Packer book instead. Every national and world leader must seek to know the nations and world in which they serve. And in order to know this world and its people, we must first know the God who shaped and molded us all. Packer simply and powerfully re-introduces us to God: his attributes, actions, and, most important, his grace."